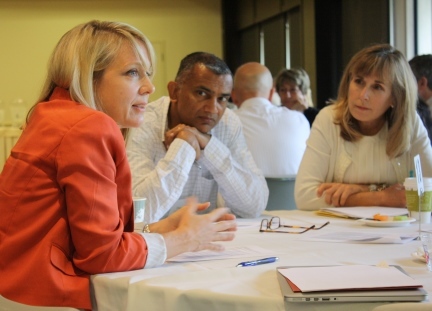 Our goal is to re-orient management education in ways that create a new definition of business success. In this new definition, an ability to deliver long-term value for both business & society is the fulcrum on which success rests. 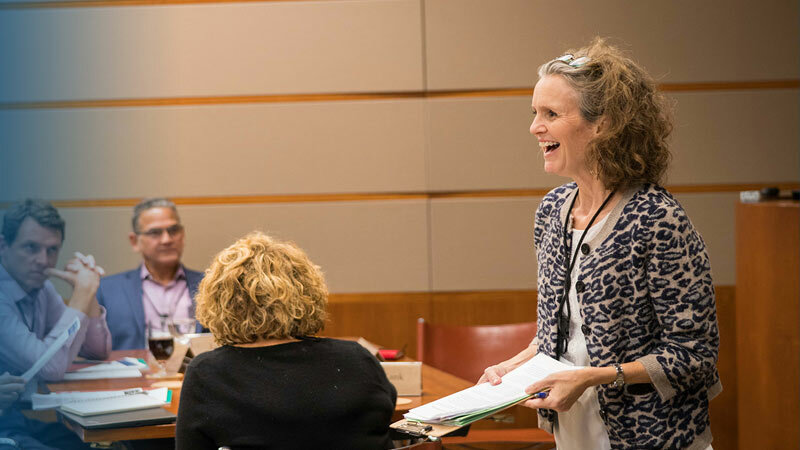 Our work in management education is grounded in the belief that business school faculty — through their teaching, research and consulting — are powerful actors in setting the tone on Wall Street and in firms around the globe. Thus, our overarching objective is to build the vanguard of faculty who, through their teaching, will prepare our next generation of business leaders to more fully align business activities with the long-term health of society. 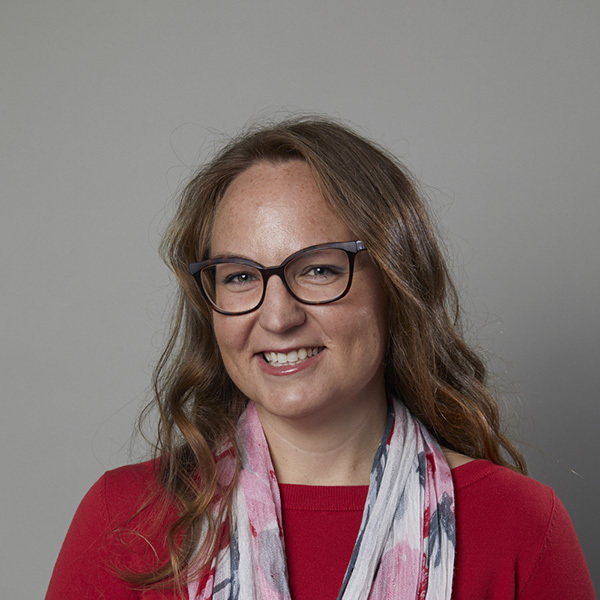 To do so, we connect pioneering faculty who are taking up critical questions at the business and society interface and we provide these faculty with inspiration, ideas and platforms to deepen and disseminate their work. This new awards program seeks to recognize business courses that inspire and equip future business leaders to tackle the most pressing issues of our time. The Consortium is designed to strengthen undergraduate education in both the liberal arts and business, by focusing on curricular and co-curricular approaches that integrate the two. 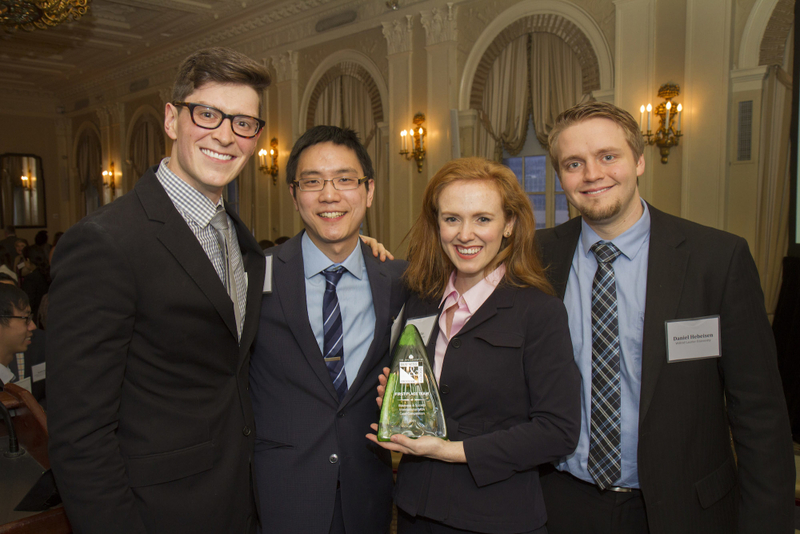 This annual competition offers a singular opportunity for more than 1,000 students from 25 business schools worldwide to reflect on the significant influence - and potential for good - that a well-managed business can have in society. The Symposium aims to focus on exemplary teaching at the business and society interface. 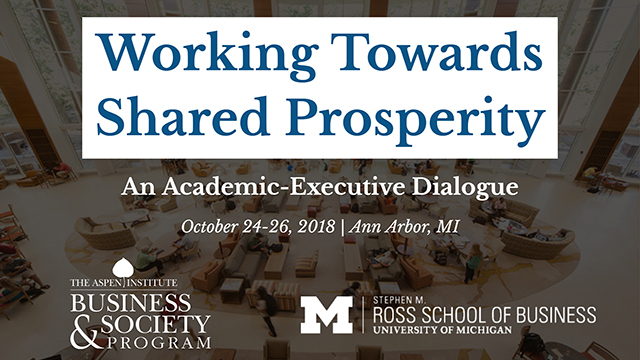 This conversation has a special emphasis on the changing market for business education itself and what these changes mean for the kinds of teaching that ensures students learn to work in ways that align business activities with the long-term health of society. CasePlace.org was a curated library of teaching resources designed primarily for business school faculty to help them incorporate environmental, social and ethical topics into their teaching. In October 2016, CasePlace was taken offline and our new weekly email communication Ideas Worth Teaching took its place. 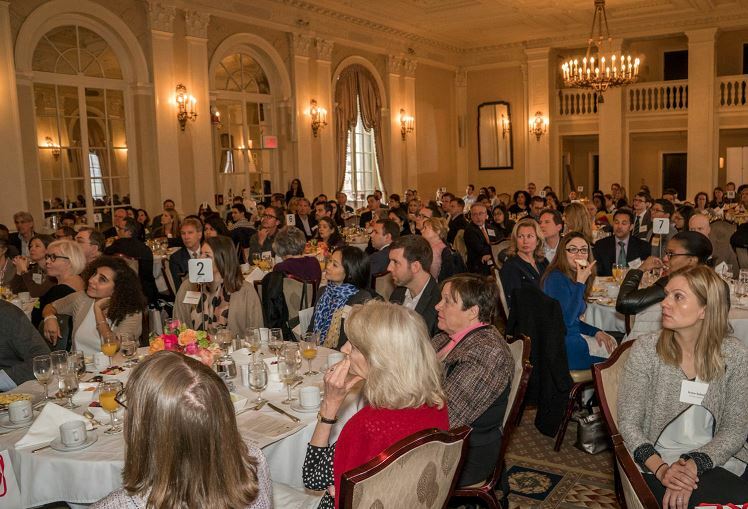 The Ideas Worth Teaching Awards seek to honor exceptional teaching that prepares students to respond to issues that are dramatically altering our economies and societies—from inequality, to climate change, to the expansion of automation and AI. Announcing the Winners of the Ideas Worth Teaching Awards! These 20 exceptional courses are inspiring and equipping future business leaders to tackle the issues of our time. 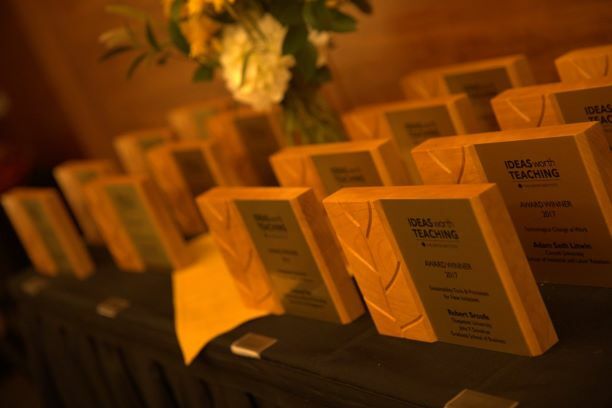 The Ideas Worth Teaching Awards are honoring extraordinary teaching at both the undergraduate and graduate levels that is redefining excellence in business education - and ultimately in business practice. 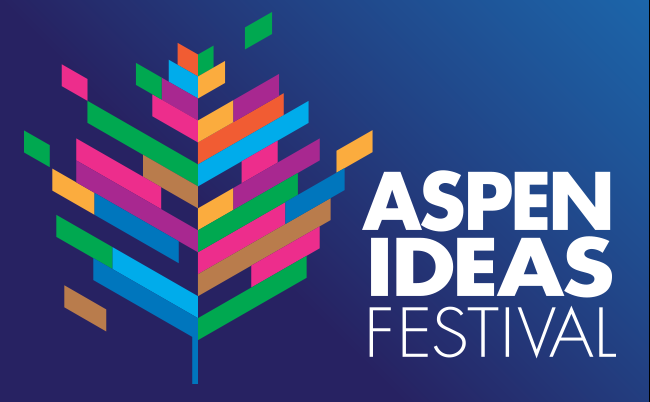 Aspen's preeminent International MBA Case Competition challenges future business leaders to innovate at the intersection of corporate profitability and positive social and environmental impact. Join us for breakfast and hear the winning team present live! 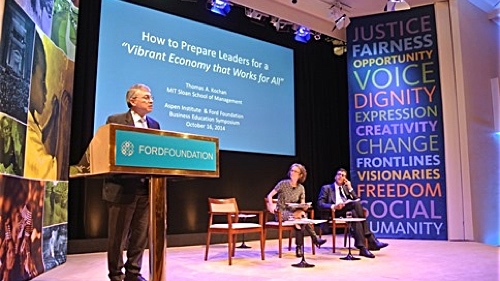 The Aspen Institute and Franklin & Marshall College host workshop on "Collaborating for the Common Good" to help colleges blend liberal arts and business curriculums. 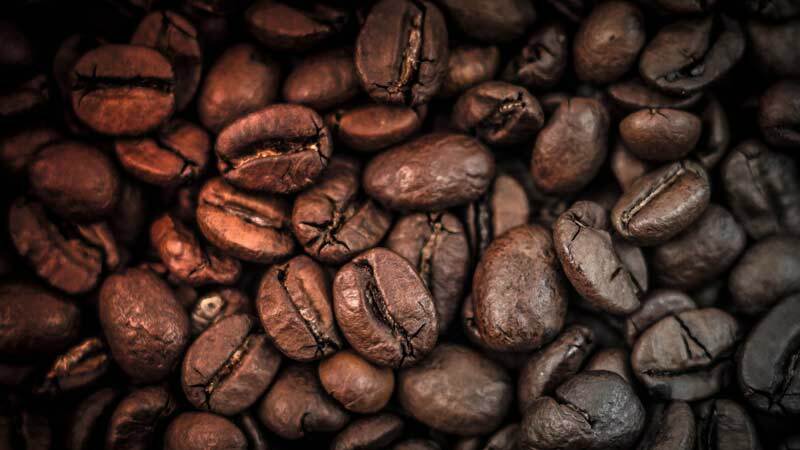 Coffee is a huge industry, and the growers who are pivotal in its production face startling levels of financial inequity. 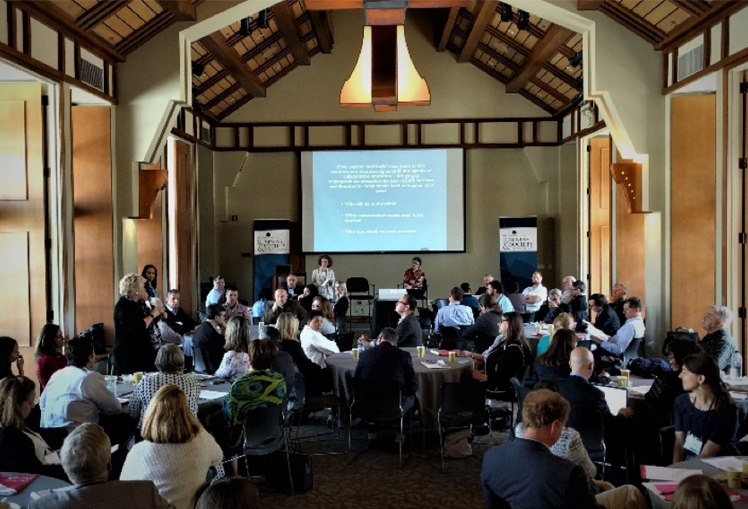 At the Business Education Symposium, participants discuss how MBA education can be changed to improve employment practices and the economy. The Aspen Institute Business and Society Program recently published a series of blog posts on LinkedIn focused on the future of undergraduate business education. 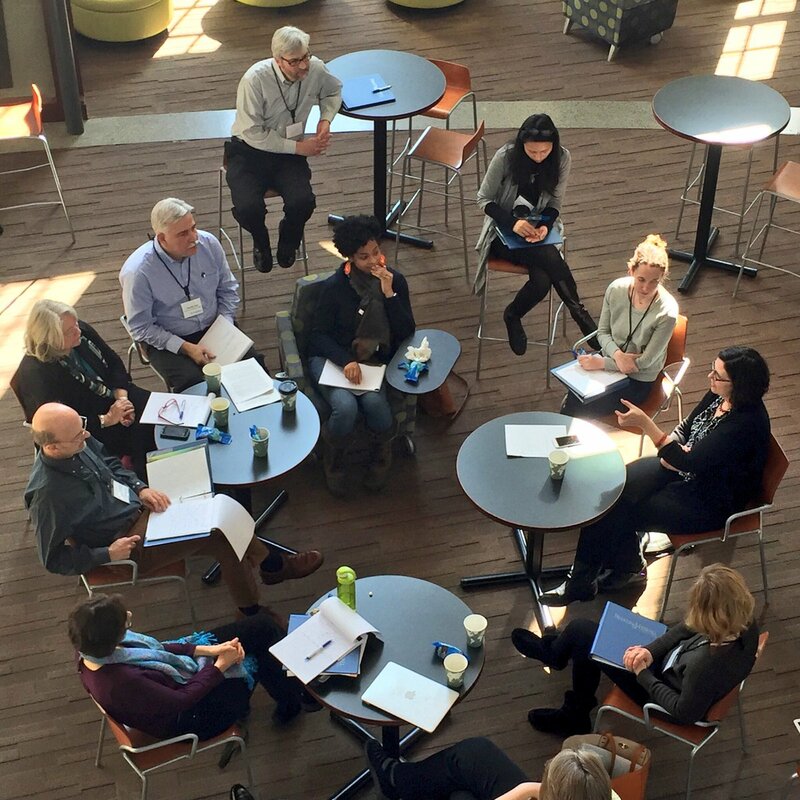 At a time of some tumult in higher education, these pieces are penned by faculty and administrators with a strong commitment to improving the quality of undergraduate business education — and with specific ideas for doing so.